Most spare parts are very easy to fit. 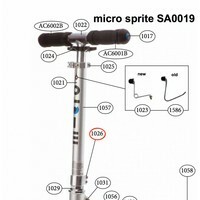 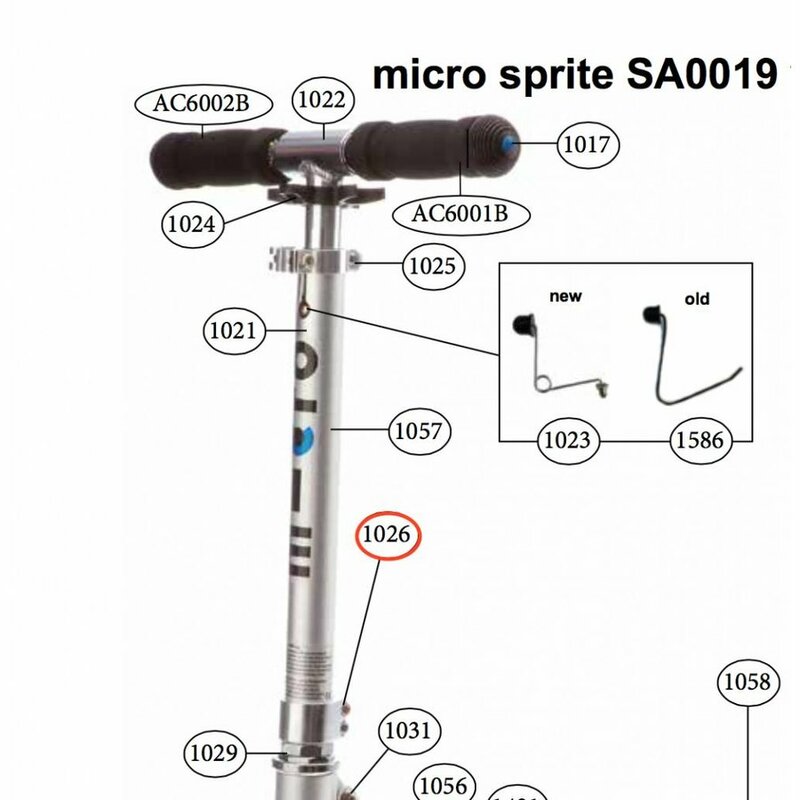 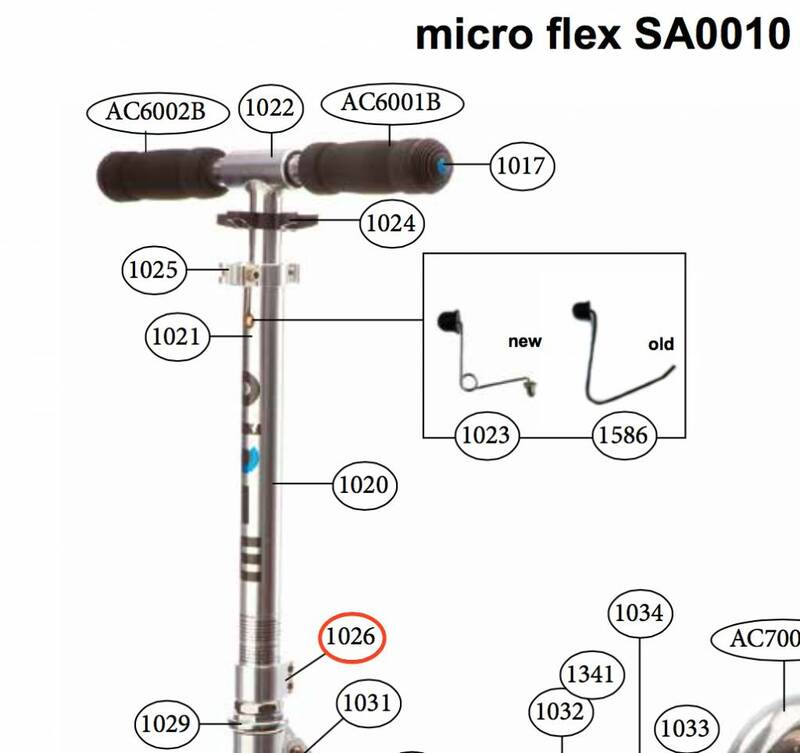 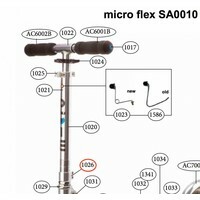 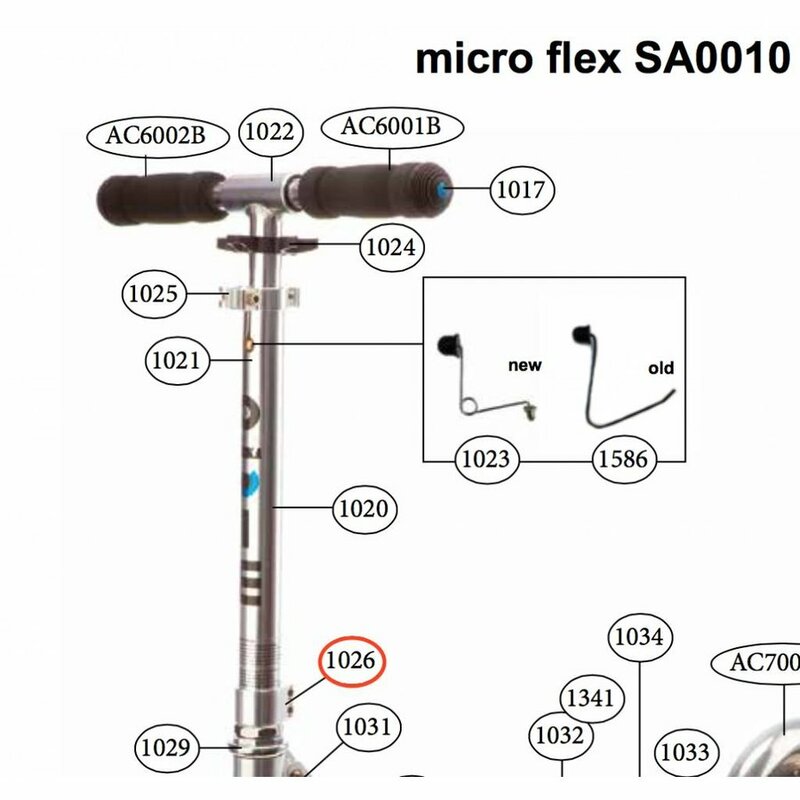 Contact us if you need any help or advice fitting your new spare part to your Micro Scooter. ADVICE: Tighten your new clamp by alternating between the top and bottom screw to make sure the clamp is tightened evenly. 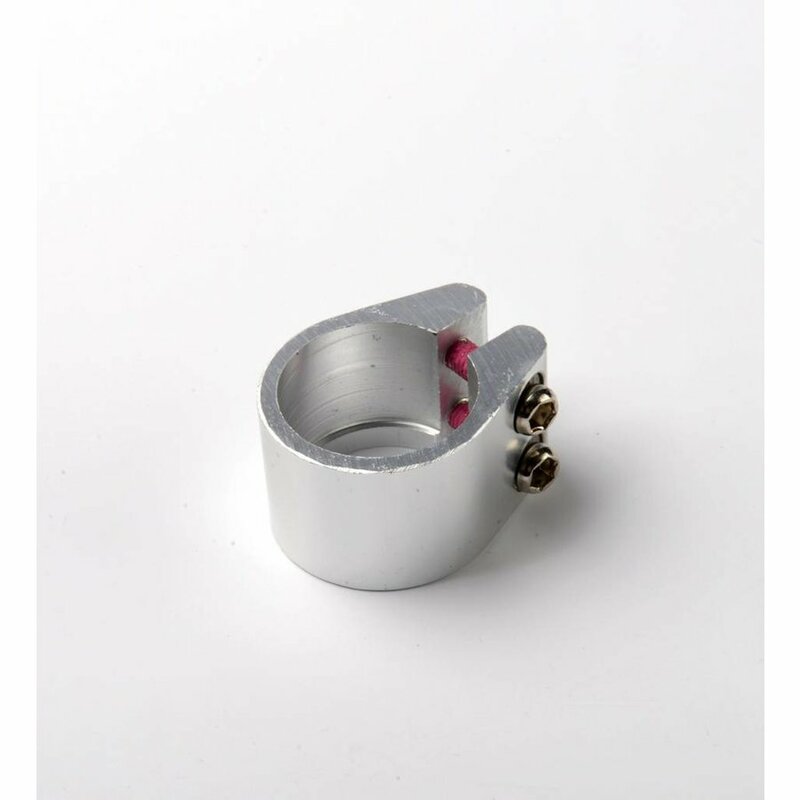 Tighten as much as you can.